One of the scant handful of the Jaguar’s must-haves. The Jaguar version of Alien vs. 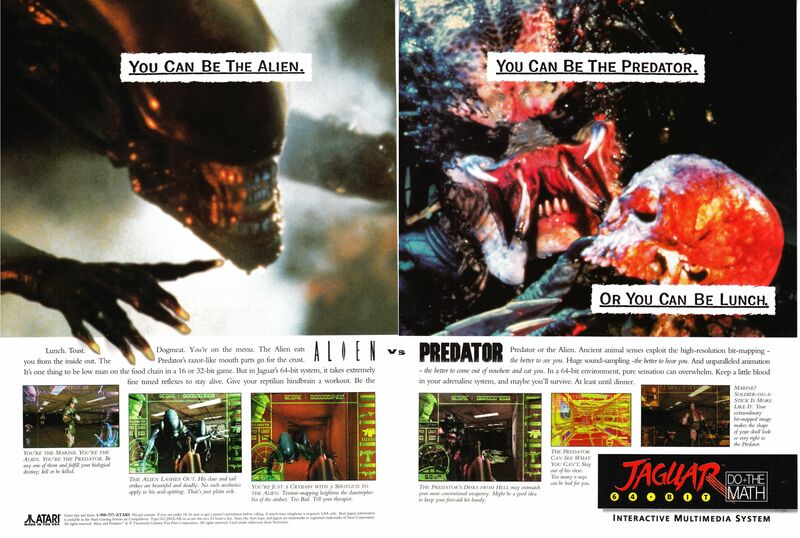 Predator was the first video game based on the popular crossover series. It’s a tense corridor shooter, borrowing a lot from other shooters available at the time, but adding a thick layer of atmosphere from the Alien movies.